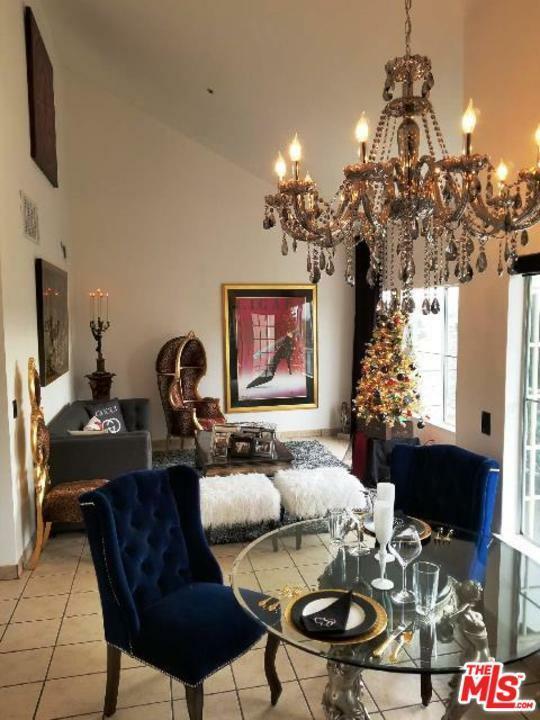 Stunning pied-a-terre with panoramic water views. For those with a discriminating taste. 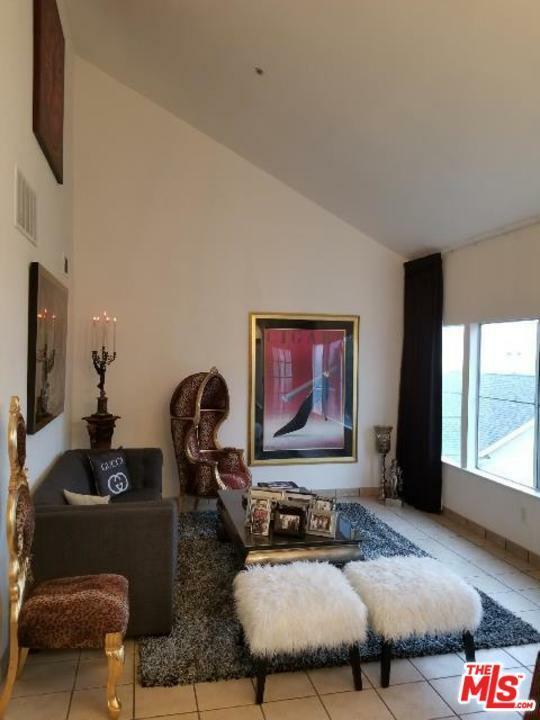 Remodeled kitchen with granite & marble counters, soaring vaulted ceiling, large bedroom, stylish bathroom, separate loft space which could double as a second bedroom, light & bright with natural light from many windows throughout. Views! Views! Views! Also comes with a separate private 1 car garage with extra storage. 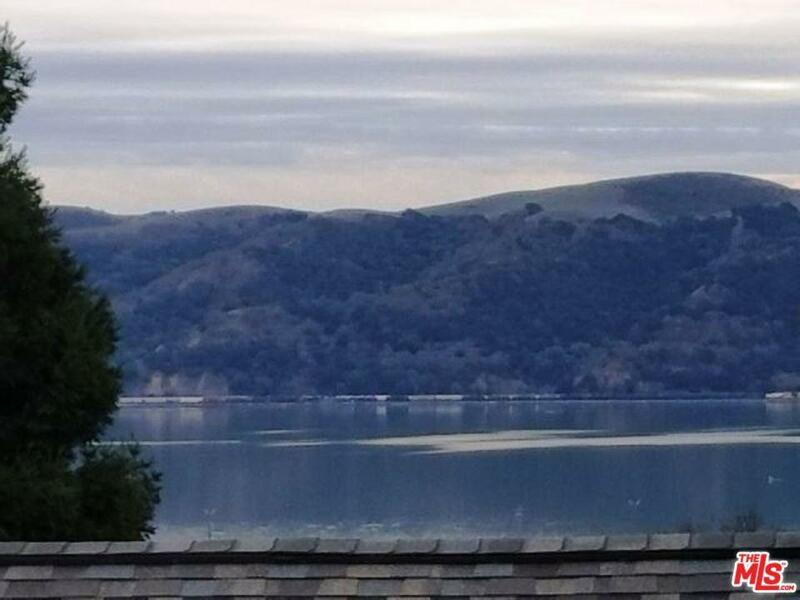 Enjoy sunrise & sunsets on your deck overlooking the Carquinez Strait off the San Pablo, Suisun & Grizzly Bays. Great location near shopping, dining, entertainment, trails, hikes, marina and freeway close for easy commuting. This one has it all! Sold by Subscriber Non BRE#01352771 of Non-Participant Office. 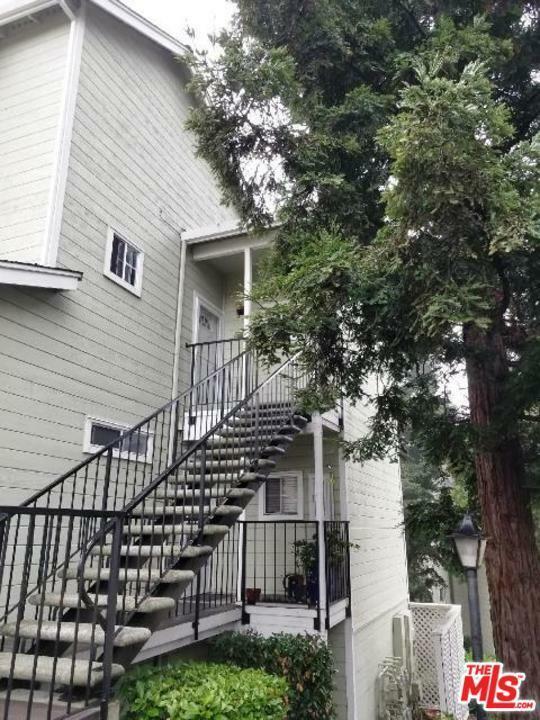 Listing provided courtesy of Richard R.J. Kas DRE#01352771 of Coldwell Banker Residential Brokerage.